1. 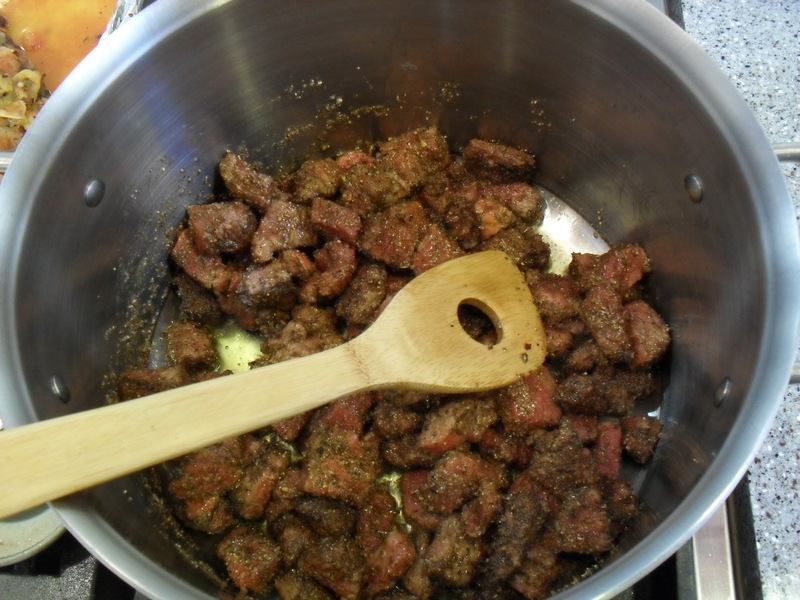 Drizzle Marinade over Beef. Let Stand 15 to 20 minutes. 2. 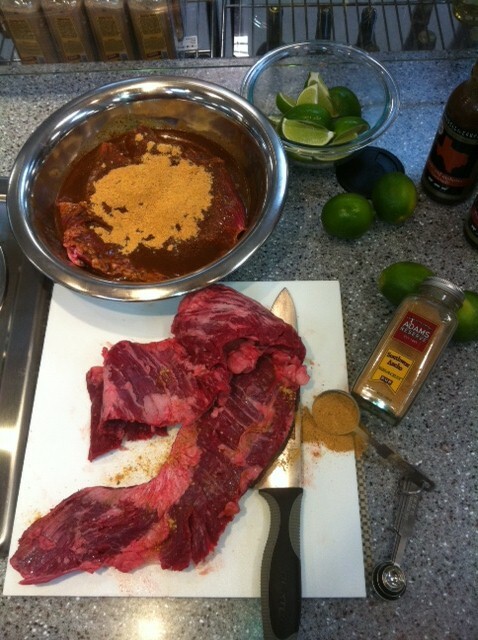 Shake Beef to remove excess marinade and season with Southwest Ancho. 3. 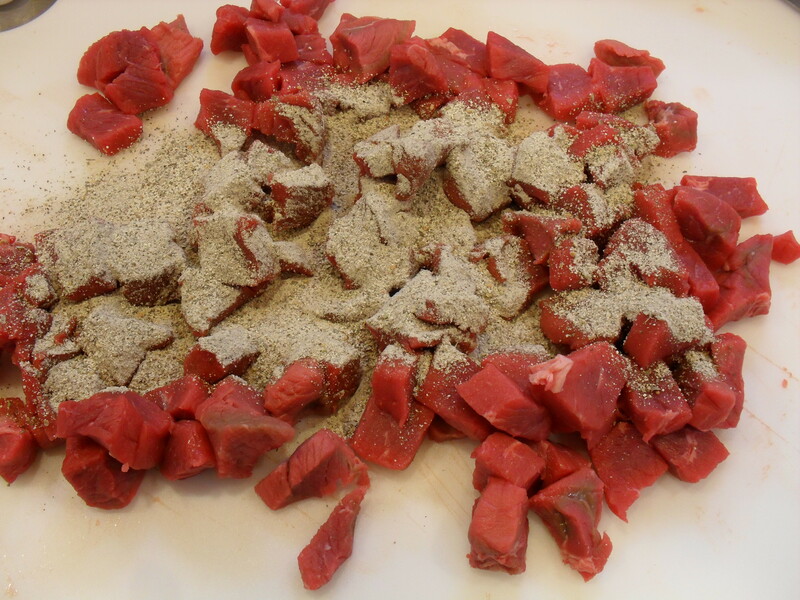 Grill Beef according to time and temperature directions on package; cook to desired doneness. 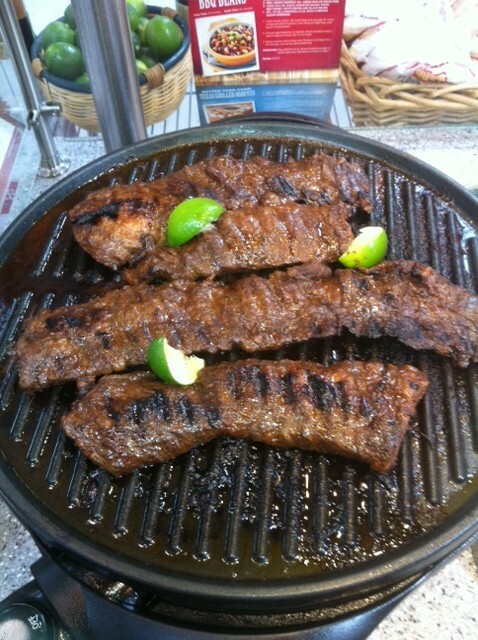 Remove from grill and squeeze fresh lime over beef; set aside for five minutes. 4. 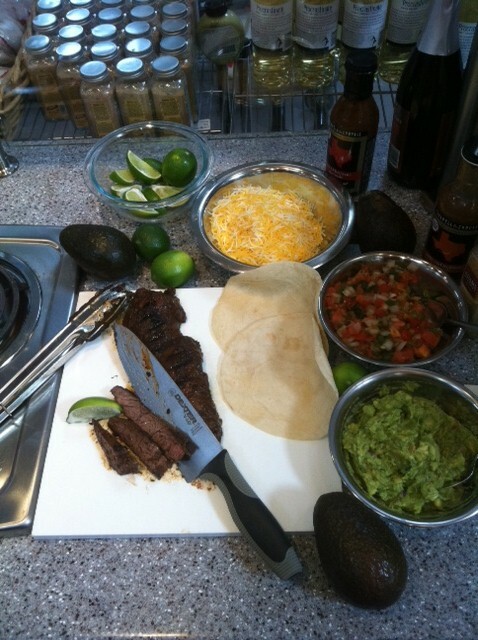 Thinly slice beef, across the grain; serve in hot flour tortillas with toppings of your choice. Serve with salad and crusty bread! Yummy! Heat green beans according to package directions and pat dry. Cut fish crosswise into one inch thick slices. Place sesame oil in a large skillet or wok over medium high heat for three minutes, add fish and stir fry for two minutes or until fish is almost done. 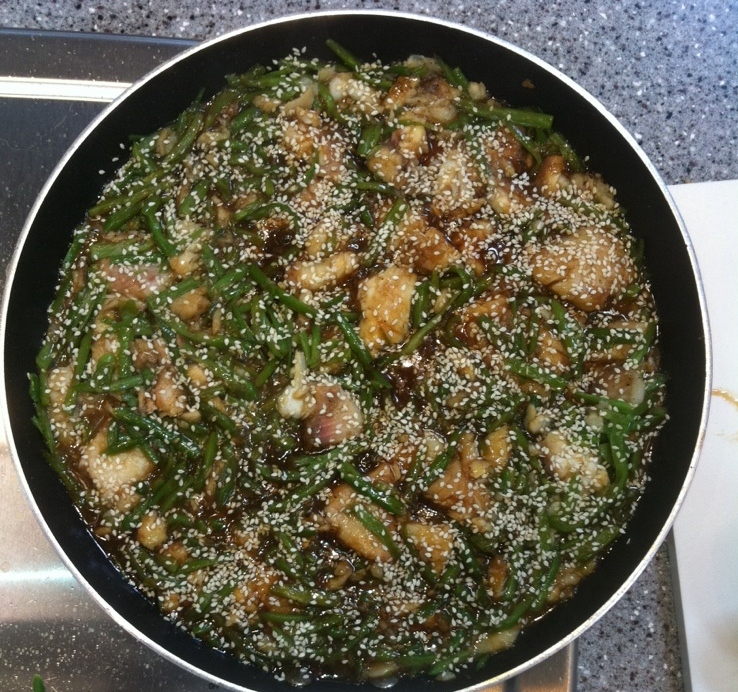 Add green beans; stir fry for two more minutes or until fish is done. 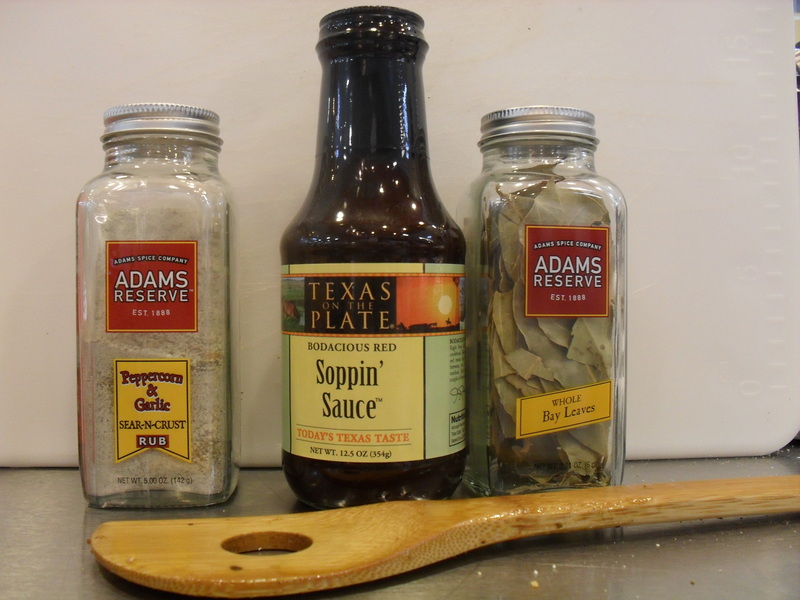 Pour Teriyaki Glaze over mixture and toss to incorporate and coat. Serve over rice with garnish of sesame seeds. 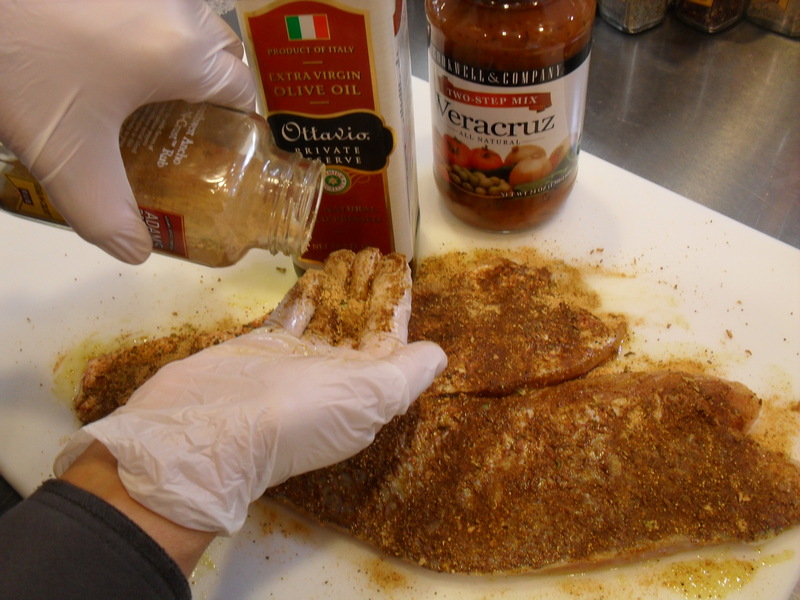 Rub Snapper Filets with olive oil and then season generously on all sides with Southwest Ancho Rub. Place enough olive oil in a heavy skillet to coat bottom of pan and heat on high to medium high heat. Once oil is hot add Snapper, skin side down. Cook until skin is crispy and turn to cook other side. Meanwhile heat Veracruz Sauce in separate pot. 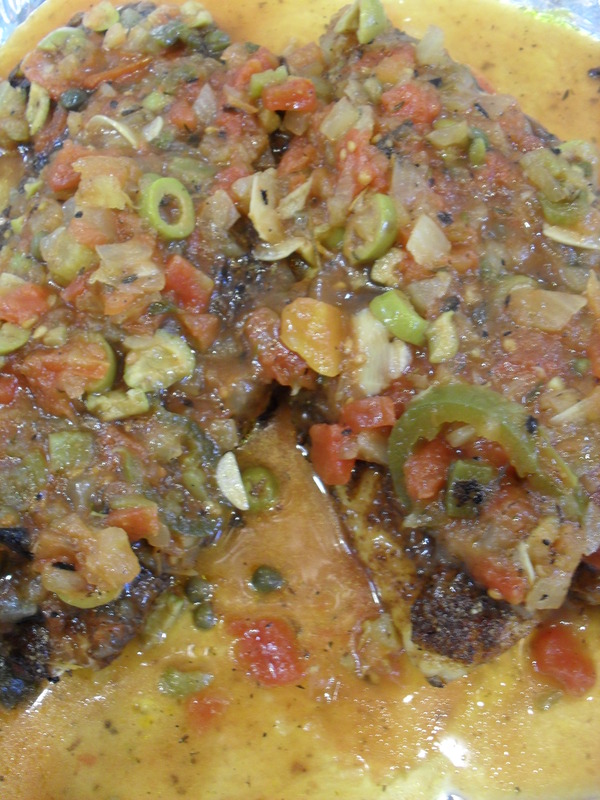 To serve place a few tablespoons of sauce on serving plate, placing Snapper on top and then top with more sauce. 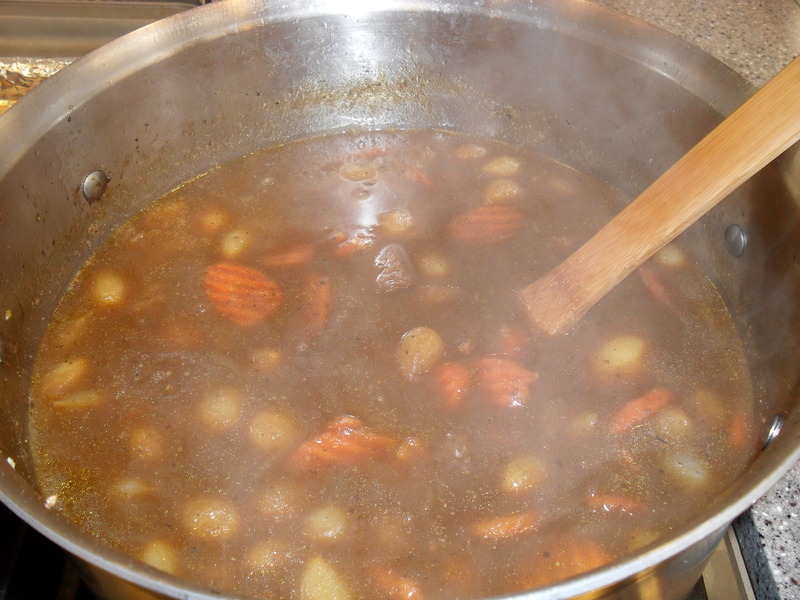 Pour gumbo mix and tomatoes into a 4 to 6-quart soup pot. 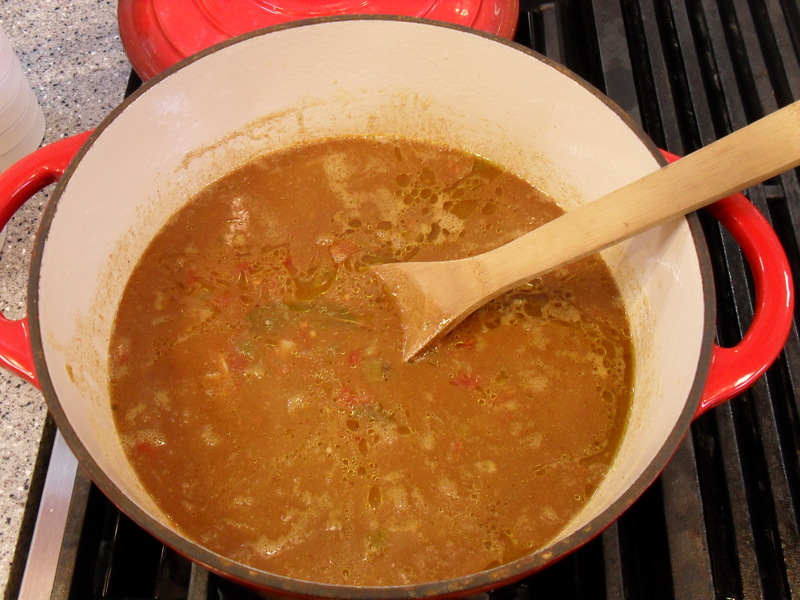 Pour broth into empty gumbo jar; cover with lid and shake jar, then add broth to gumbo mixture. Bring mixture to a boil over Medium-High heat. Add oysters, sausage and rice to gumbo. Lightly rub salmon with olive oil and then season with Adams Reserve Citrus Seafood Rub. Cook as desired. While Salmon is hot coat with Lemon Dill & Caper Sauce, serving additional sauce in serving dish. Heat a large pot over medium high heat. 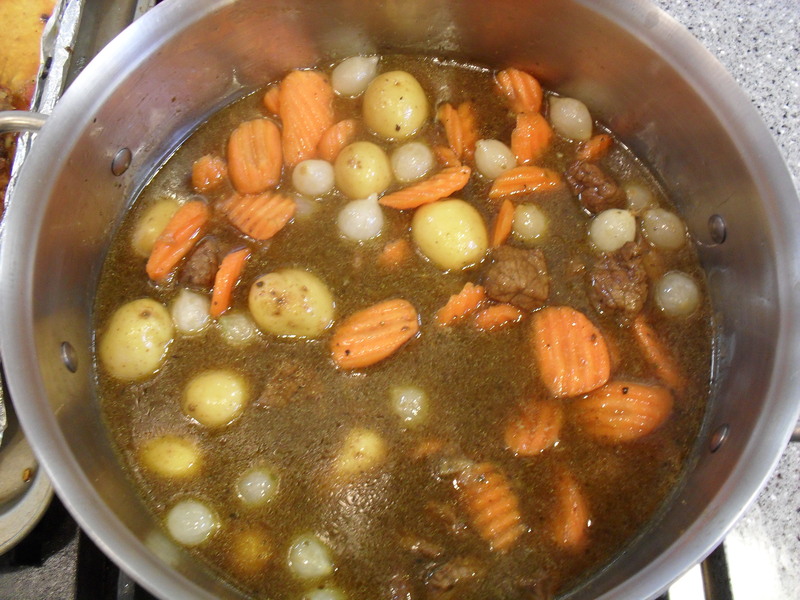 Add meat and sauté until browned, approximately 8 – 10 minutes. Add onions and continue to sauté until onions are translucent. Reduce heat to medium low and add beans and Cacciatore Sauce, simmer 5 -10 minutes. Place in serving bowls and garnish with cheese. Heat oven to 350°. Coat a 9″ X 13″ pan with cooking spray. Cut off ¼ of dough, roll out the ¾ piece into rectangle and press into bottom of pan. Spread Cream Cheese over dough, then top with Raspberry Sauce; sprinkle with almonds. 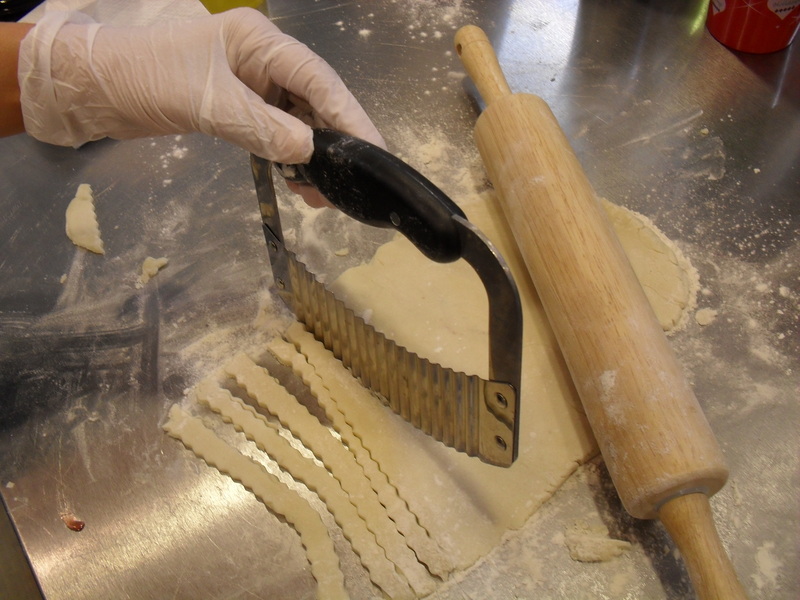 Roll out remainder of dough and cut into ½ inch strips with fluted pastry cutter. 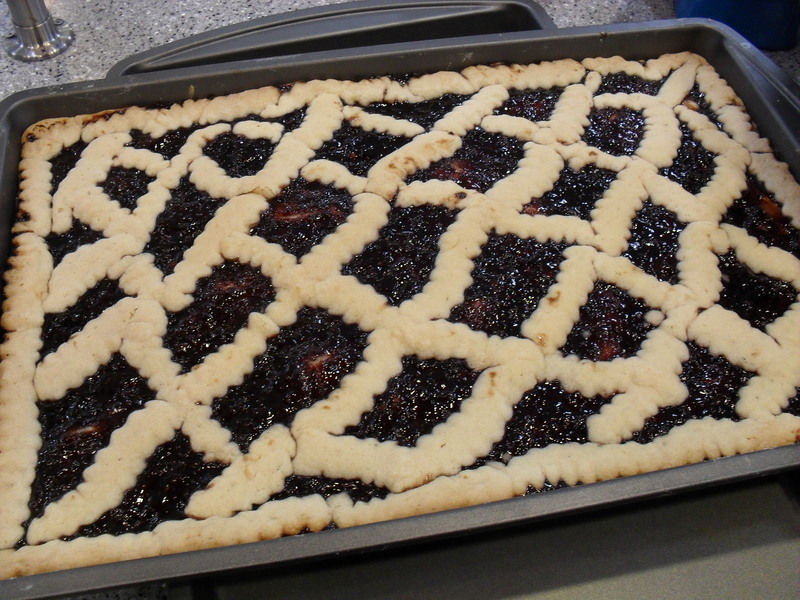 Crisscross strips over cranberry-almond layer in a lattice pattern. Bake until strips are light brown and firm, 18-20 minutes. Cool 5 minutes and cut into 1 to 1 ½ inch bars. Rub steaks with oil and garlic, season with Rub, set aside for 5 to 10 minutes. Drain Pico de Gallo, place in a medium mixing bowl and toss with diced avocados and Ancho Chile and Honey Sauce. Grill steaks to desired doneness, remove from heat and let rest for at least 10 minutes. 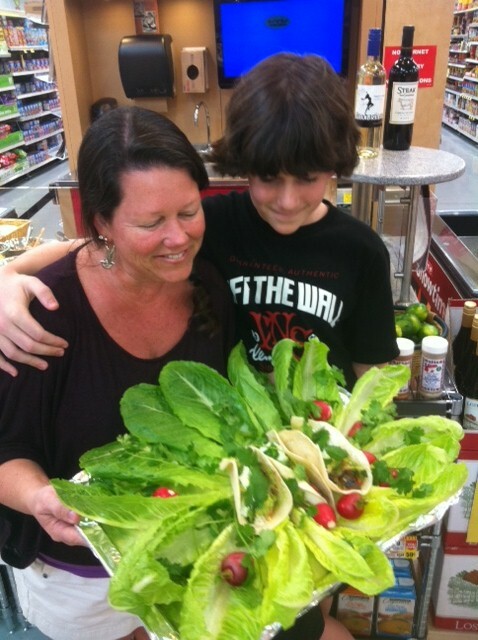 Serve with topping of Pico de Gallo Sauce.